Traditions are probably the best part of Christmas. They’re one of the things we remember forever and usually carry on with our own children – or memories we will treasure for life! 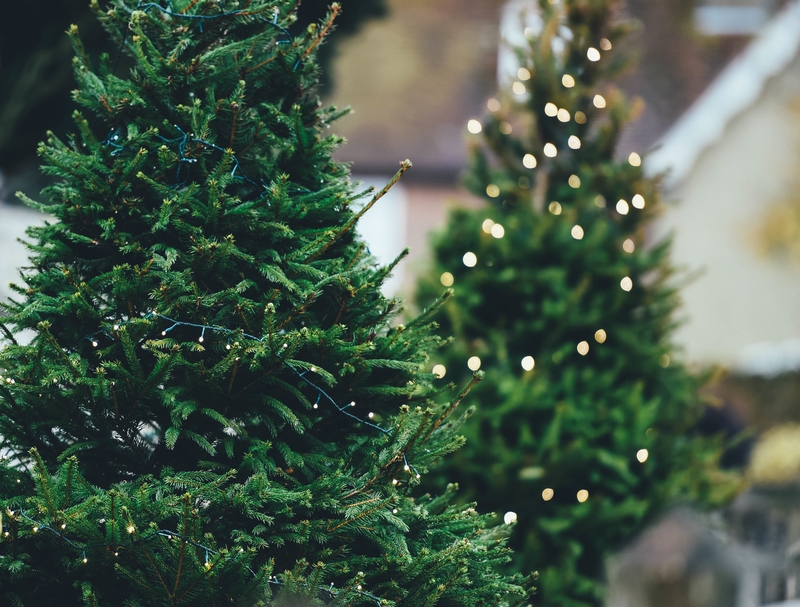 One of the most common traditions is decorating your Christmas tree, but as convenience rules all, more and more people are choosing to go artificial with their trees. Yes, artificial trees may last 7 to 10 years, but they last centuries in a landfill. They’re produced in factories overseas that have fewer environmental regulations, meaning faux-trees are much harsher to the environment than real ones! Along with the beautiful scents real trees produce, there are so many other benefits, when you go to a tree farm, each tree that gets cut down will be replaced. 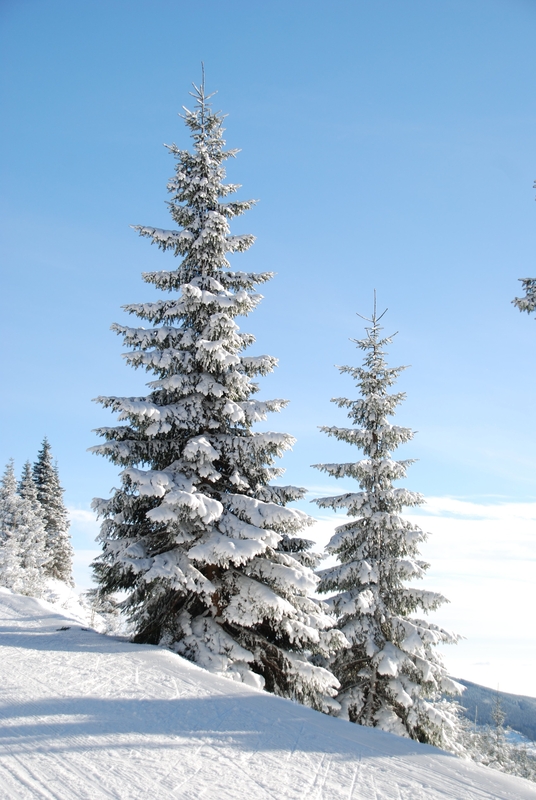 Real trees are 100% biodegradable, unlike artificial trees that will take centuries to decompose. Plus, once used, the tree could also be chipped for mulch for your garden. 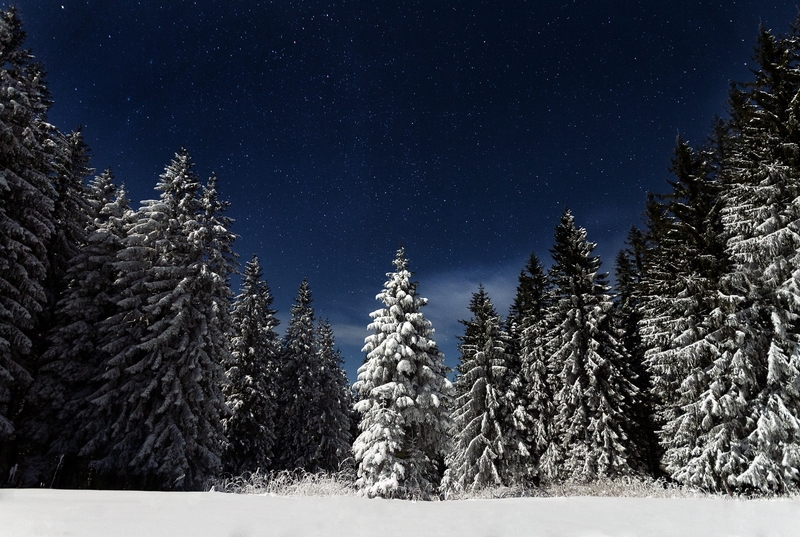 Not to mention, according to the British Christmas Tree Growers Association, one hectare of Christmas Trees absorb six tonnes of carbon dioxide per year! Another one against global warming! So, with that in mind, are you ready to start a new tradition? Make choosing your tree a family event! There are a few places across the UK that even let you cut down your own tree! There’s a tree farm right here in Sheffield where you can go, choose and reserve your tree, and a place in Leeds where you can actually cut the tree down yourself! Have I convinced you yet? If so… Here are some tips for your family tree choosing trip! Don’t go too early. The prime time for cutting your Christmas tree is Late-November to Mid-December. The average well-looked-after tree will hold its pines for 3-4 weeks, and we don’t want a bald tree on Christmas day, do we? Measure your space. Make sure before you go out that you know the measurements of the place you’re going to put your tree. There’d be nothing more frustrating than going to all the effort of cutting your perfect tree for it not to fit in your home. Take a tape measure. Following on from the previous tip, take a tape measure to be sure your chosen tree will be the perfect fit. Boots and gloves. This may or may not come as a surprise to you, but pine trees can be prickly! If you’re doing the chopping or helping the designated chopper, we advise taking a pair of gardening gloves with you. Boots will protect your feet from any potential tree-related injuries, and a word to the wise: pines can fall off easier than you may expect, wearing safety goggles protects your eyes from any rogue pines and pinecones. Do a walkthrough. Much like when you’re shopping around for something specific, you should never buy the first thing you see. You might see the perfect tree right away, but who knows what’s beyond that tree? Do your rounds, take your time and then decide. Bonus tip: when you think you’ve found the tree, walk around the whole tree to make sure there are no bald spots, dead patches or animals living in the tree. Test for freshness. Testing your tree’s health is easy. Run a branch through your enclosed hand. The needles shouldn’t come off easily; if they do this means the tree is too dry. Bend the outer branches – they shouldn’t snap – and if they do, again, the tree is way too dry. Use a lightweight saw. When it comes to chopping live trees, you should opt for a lightweight saw that’s meant for tree cutting. Most places will provide this for you, but if you have your own, take it along with you. Cut low and cut fast. Cutting your tree as close to the ground as possible allows the tree to re-sprout in the future. When your tree starts to lean over, finish the cutting quickly and do not push it over! Pushing the tree to snap it will cause the bark to rip and create some nasty splinters. Shake it. The tree may have become home to birds, insects and spiders during its time in the farm, forest or garden centre. Hearty shaking will not only get rid of the inhabitants but it will also get rid of any loose pine needles that you don’t particularly want in your car/home. Remember, there are tree farms for a reason! You should never go into a forest or wood and start chopping trees down willy-nilly – the woodland is likely to be protected by your local council or someone’s property. Have fun! This is such a fun tradition to introduce to your family, it feels great to get out and choose a tree together. You’re guaranteed to make some treasurable memories!